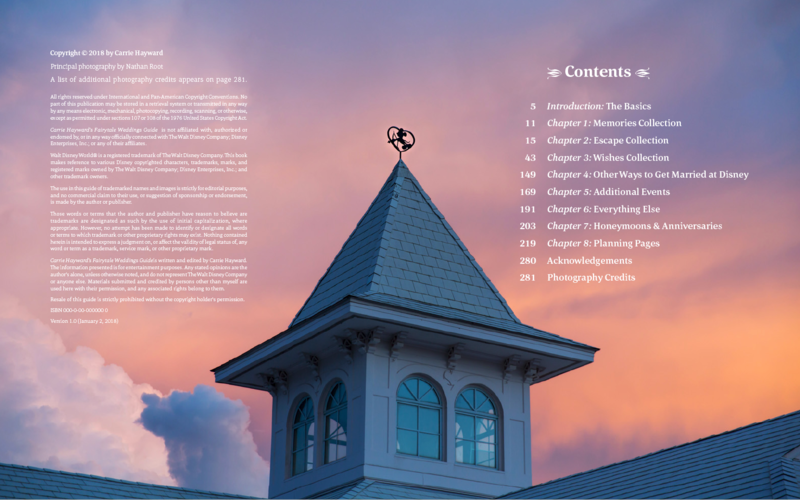 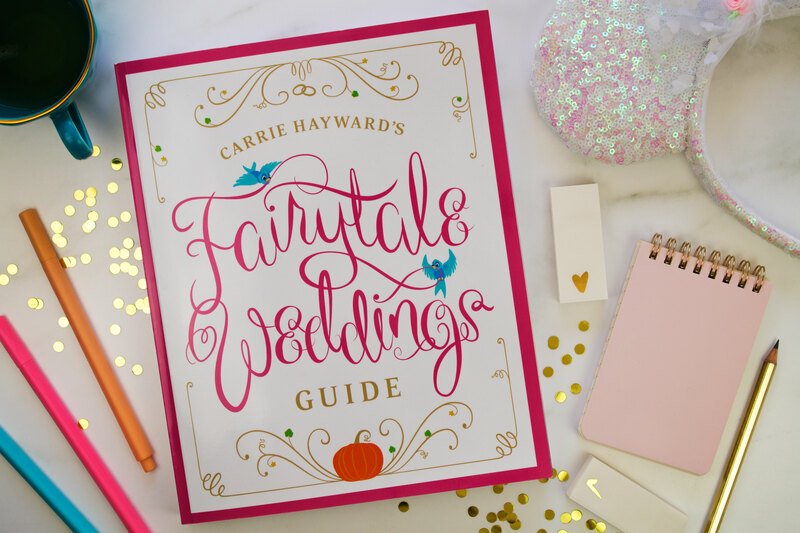 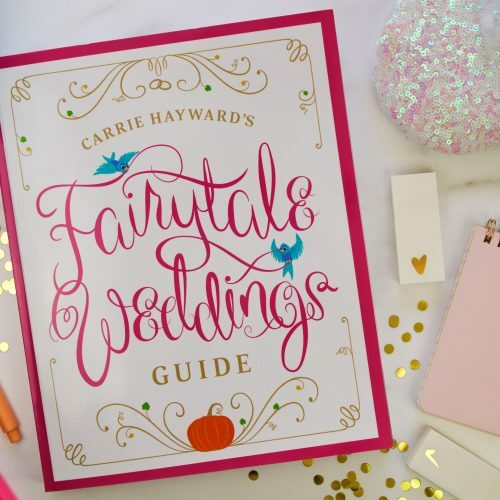 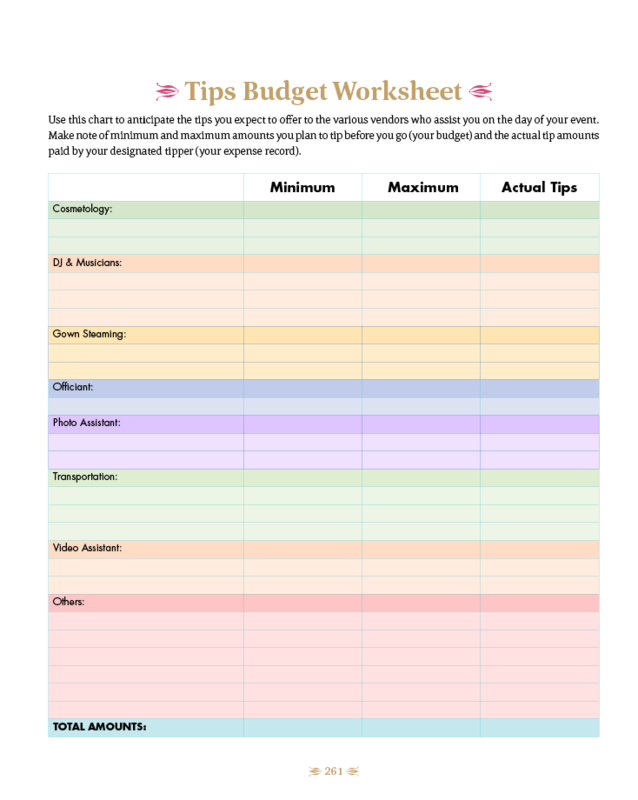 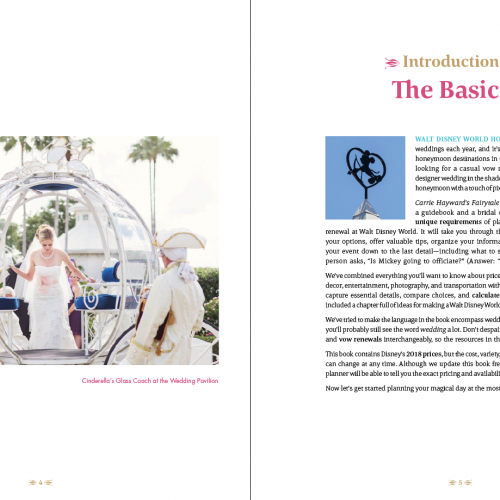 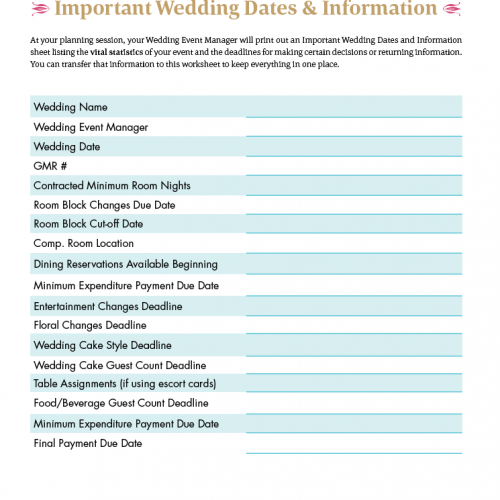 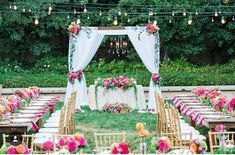 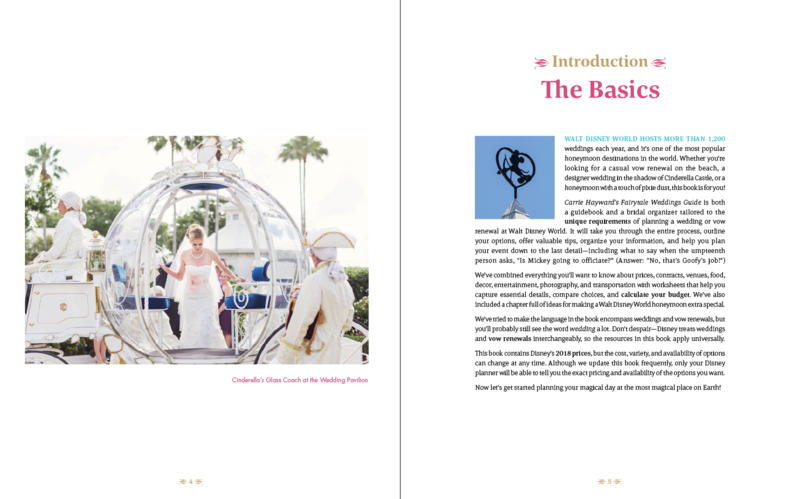 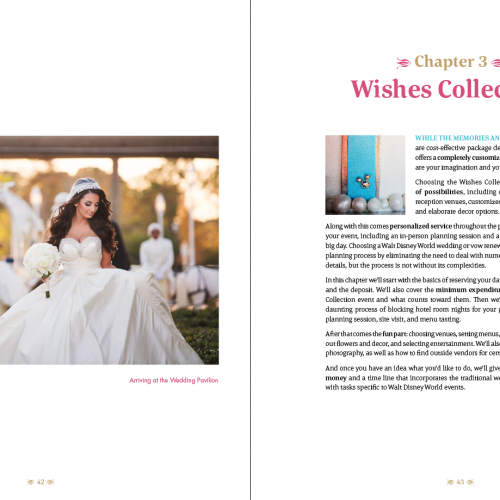 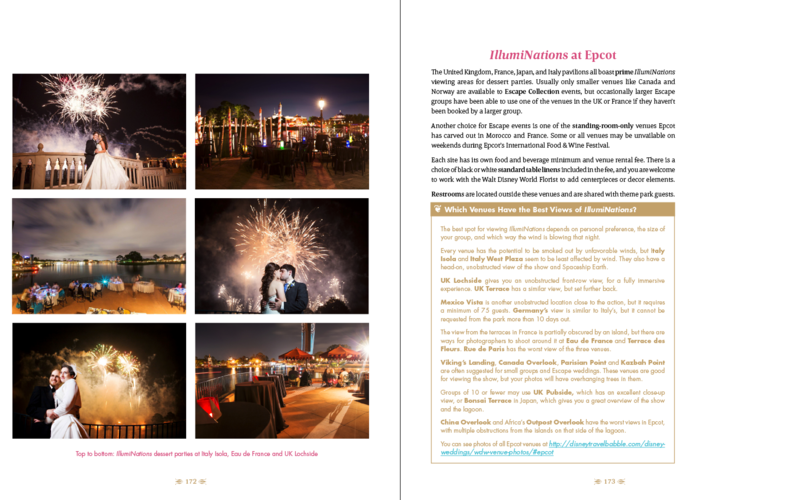 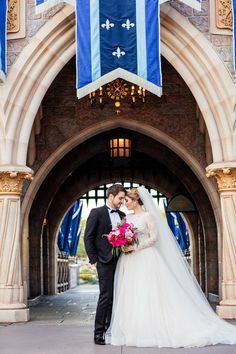 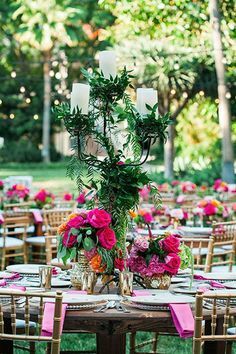 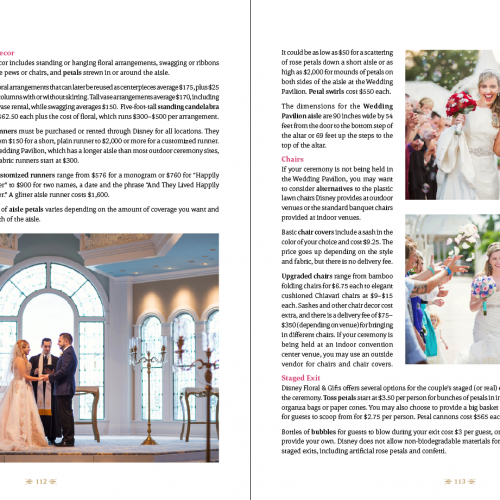 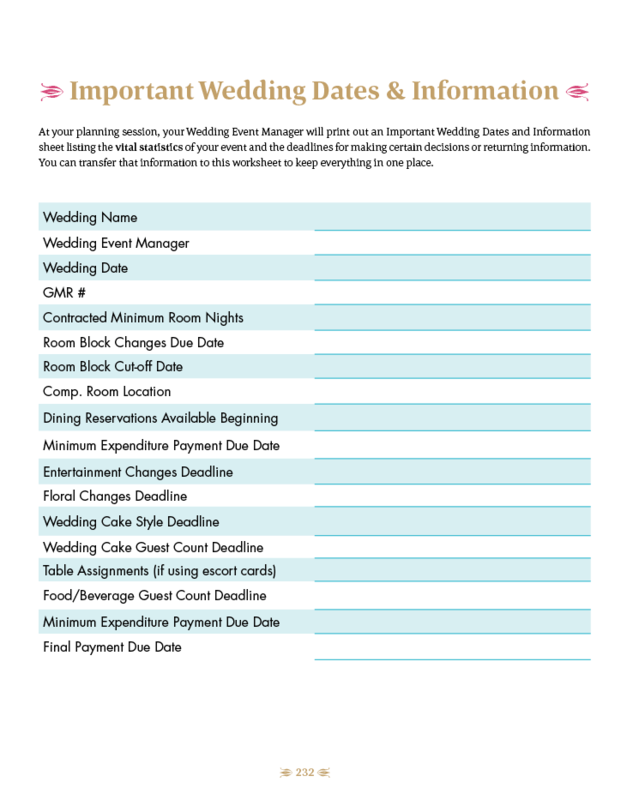 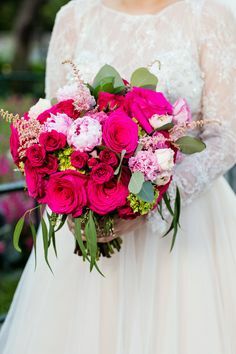 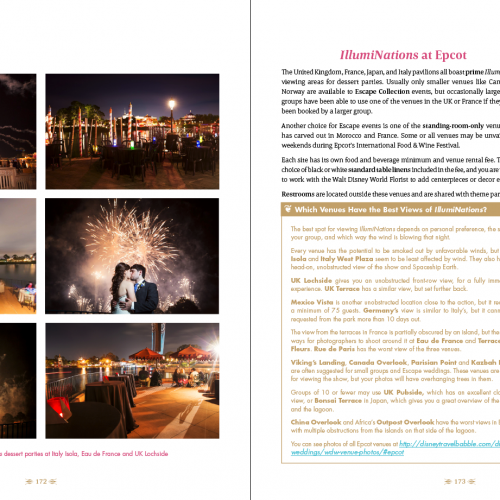 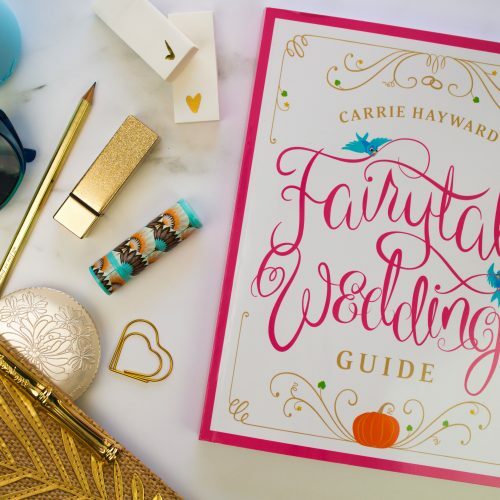 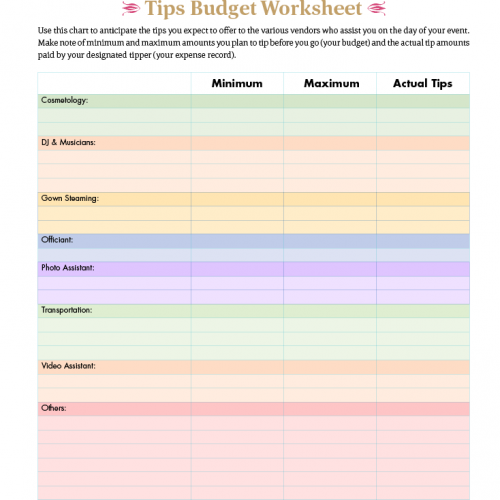 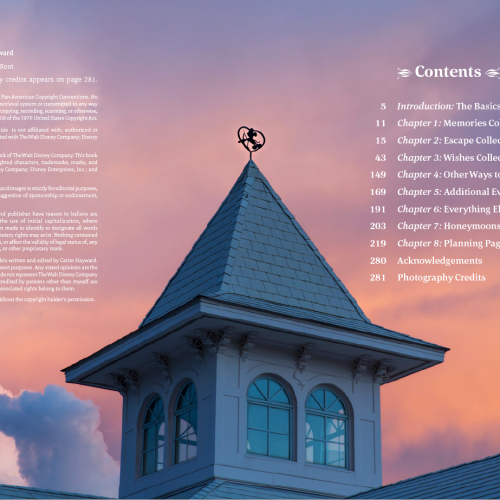 Carrie Hayward’s Fairytale Weddings Guide is designed to help you plan your dream wedding or vow renewal at Walt Disney World, whether you choose Disney’s Memories, Escape or Wishes Collections or host your event at one of the other venues on property. 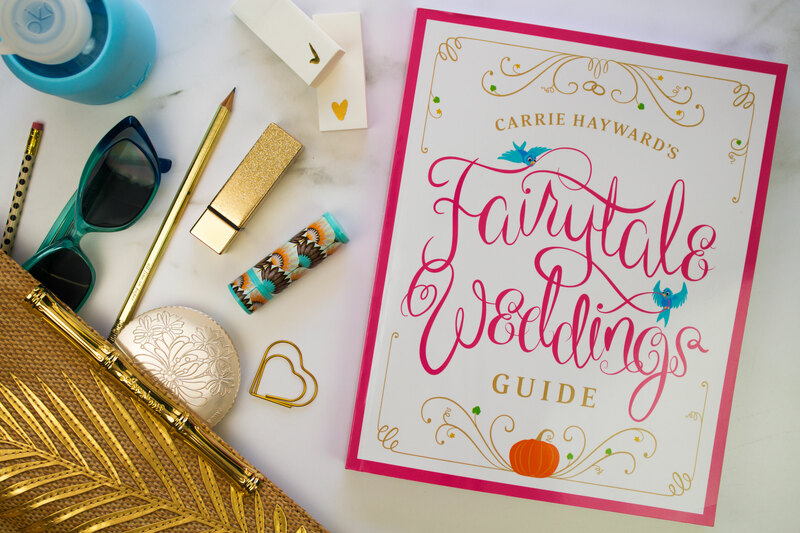 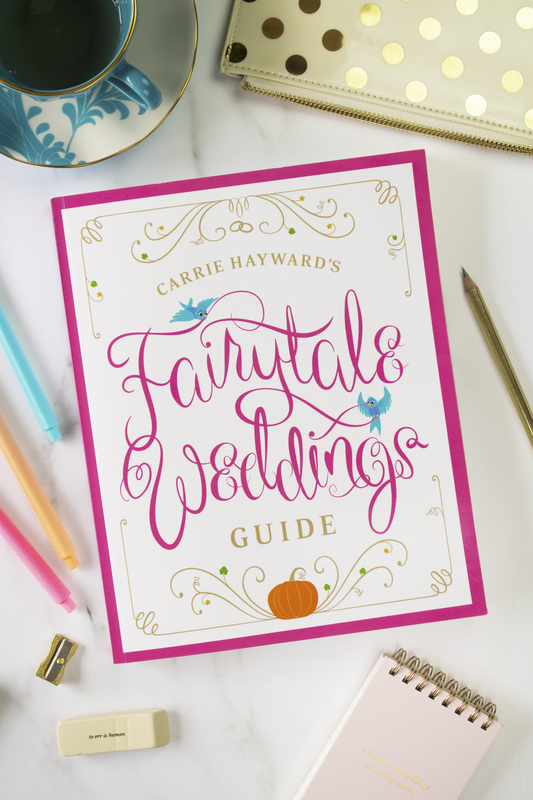 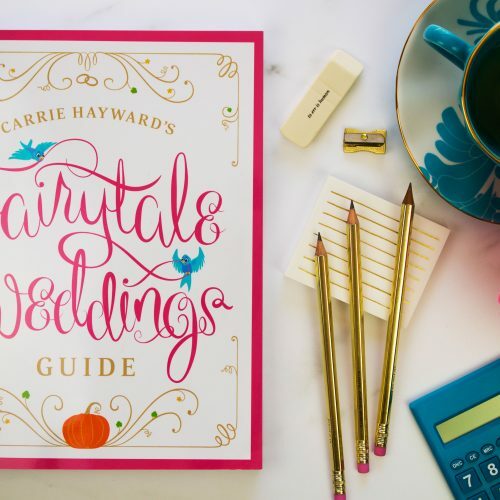 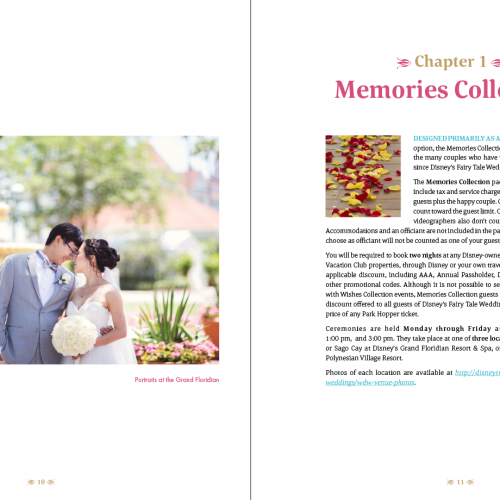 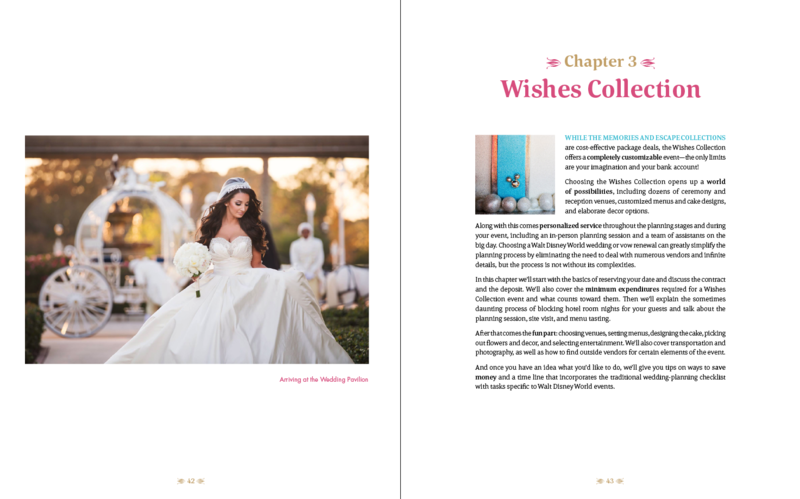 This 282-page softcover version of Carrie Hayward’s Fairytale Weddings Guide is available via Blurb.com on demand. 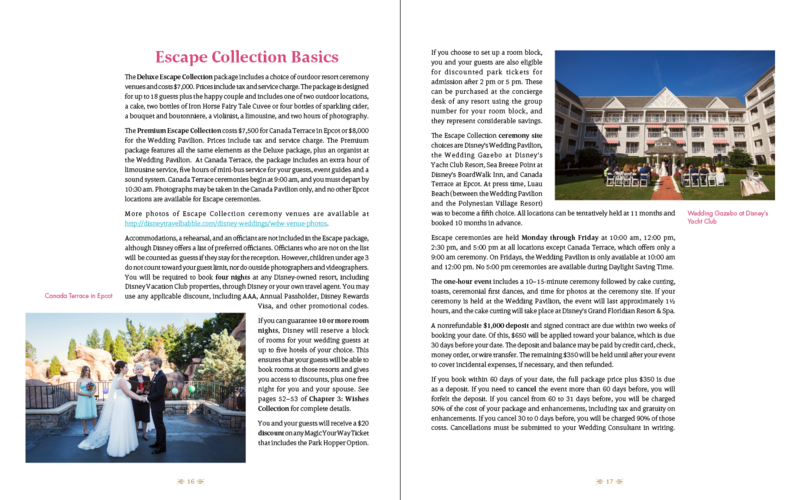 This ensures that you are getting the most recent version of the guide, not an out-of-date copy that’s been sitting in a warehouse for a year. 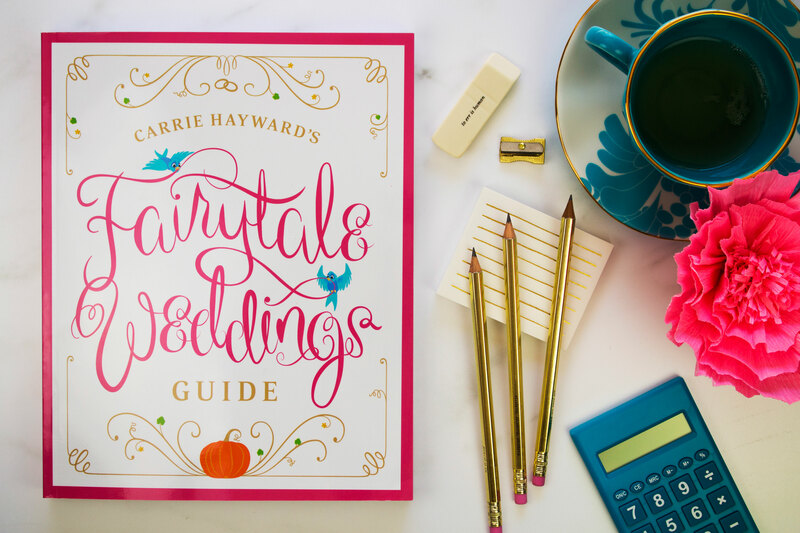 High Res: Gorgeous, professional-quality color printing that looks just like books you’d find in stores and on Amazon. 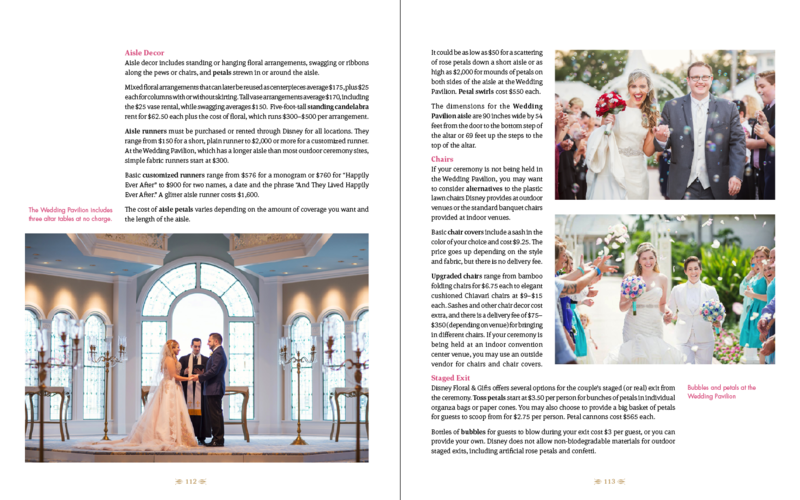 Low Res: This economy version of the guide has the same professional-quality cover and all the same information found in the High Res Fairytale Weddings Guide, but the interior photo print quality is akin to at-home color printing. 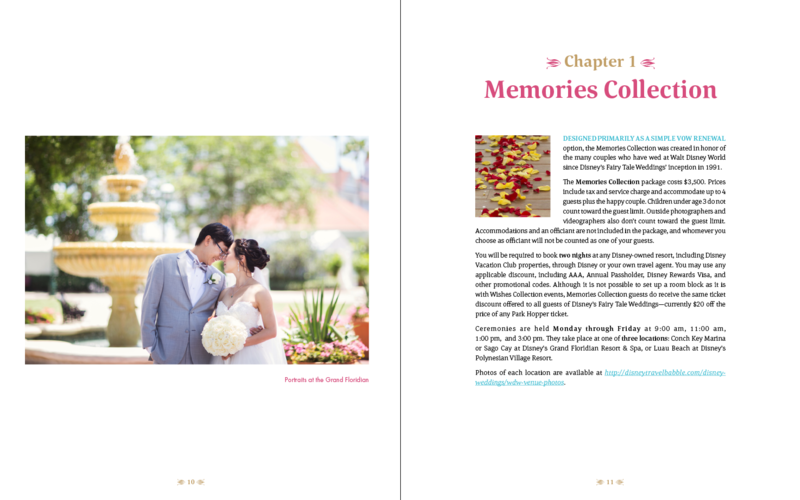 Both versions are available to purchase from the Blurb Bookstore at the links below.